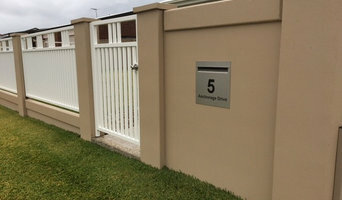 Inferno is a custom steel fabrication business which specialises in the design,build and installation of gates,balustrades,fence panels and staircases. Inferno only uses the best available materials and well experienced tradesman to produce a high quality product.We are not in the business of mass production. Inferno will build any idea a client can come up with limited only by the principles of engineering. 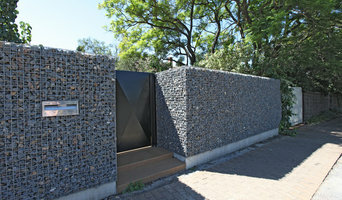 Automatic Gates are an easy way to ensure the security of private premises and can be used for all sized properties. 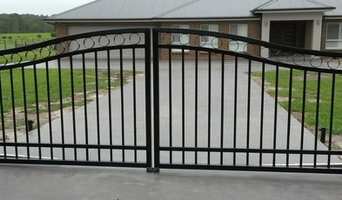 For those who find the security of their premises (be it residential or commercial) important, Automatic Gates are the way to go. Aside from the basic kits, there are now many features that can be added to ensure security as well as make them more convenient. 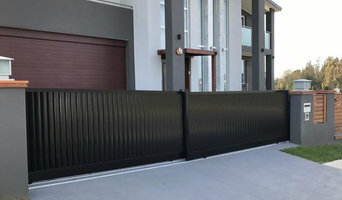 Sydney Automatic Gates offer a wide variety of automated gate systems and fencing solutions to the commercial or residential market. Insular provide glass pool fencing, internal & external glass balustrade solutions throughout the Gold Coast Region. We deliver a quality product with our genuine eye for detail and hand picked supplier base. 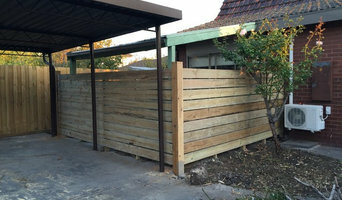 Hindmarsh Fencing specialise in Custom & Heritage Aluminium & Wrought Iron Fences, Gates, Balustrading & Wrought Iron Security Doors.